I’m a big fan of if you’re going to have an item of clothing, you get the best it can be. It’s something that we’re all pretty big on here at GTE, it’s this reason why this blog exists. We’re also on a bit of an Californian/surfer kinda kick at the moment, as if you couldn’t tell with the last few posts we’ve stuck up. So when we came across come gear that channeled both of those interests, we was pretty excited. 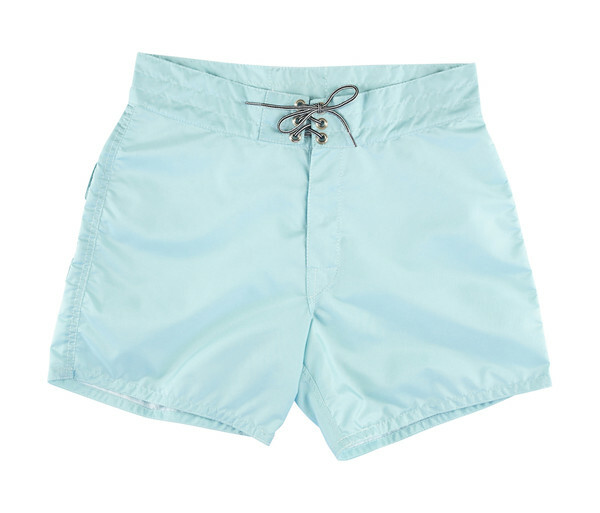 They’re called Birdwell’s Beach Britches, which is just a fancy old word for shorts. 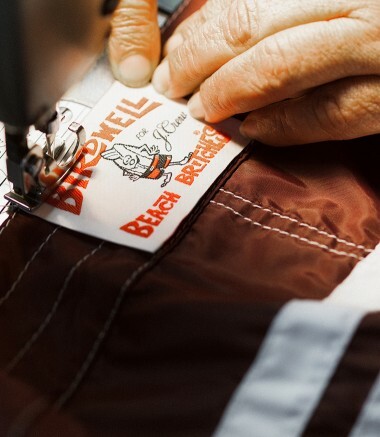 They’re a Californian based company who have been about since the 60’s and are just surf through and through. 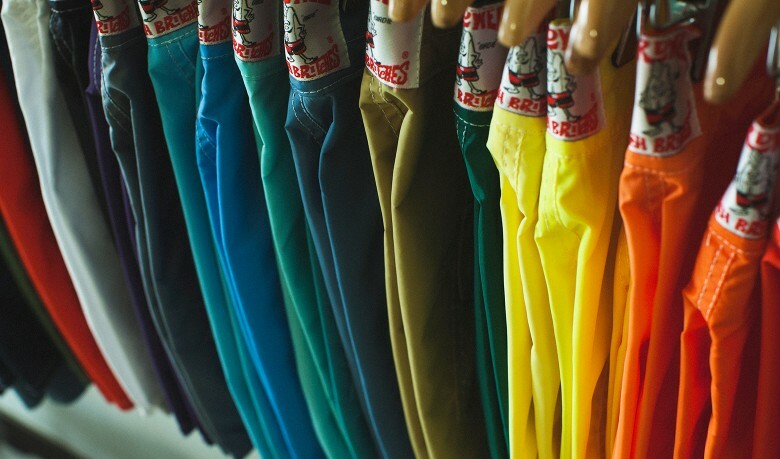 They hand make every pair, so you can pick your style, fabric and colour and they’ll do them for you, proper mint that isn’t it. It reminds me of those stories of when in the 60’s you could turn up at the Vans factory and get them to make you a custom pair, mad that init. Anyway, Birdwell’s motto is “We don’t build 1000 things. We build one thing 1000 ways.” to reflect that, and it’s something I can get fully behind, making sure what you do, is done well. 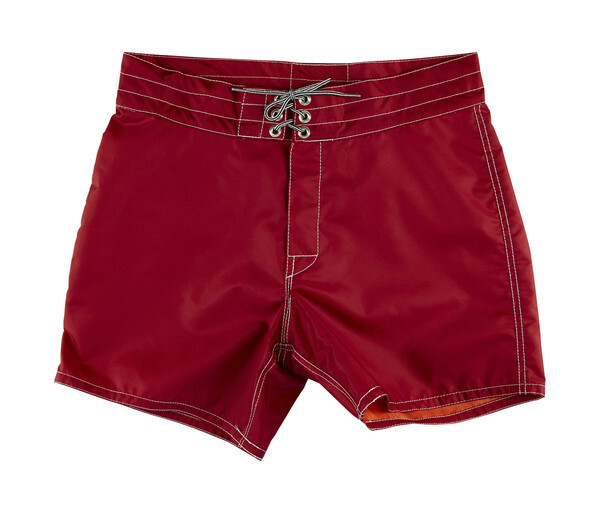 They have about 3 or 4 different styles you can order, from the short shorts all you handsome motherfuckers like to wear and show off while in Magaluf or where ever you’re off this summer. To the longer more ‘board shorts’ over the knee type jobs that only surfers can pull off and all the other styles in-between. So you’re not gonna be stuck for a fit, they do loads and loads of colours though, so you’ll probably spend ages trying to get the right colour to go with your Vans slip ons. Personally, for me it’s the red shorts all the way, a classic. Apparently they have an estimated 10 years of average use pretty good that init, it’s like a summer investment, you’ll probably still be wearing them when you’re dead old getting piss at 10 in the morning on an all inclusive holiday. You can order them through Birdwell’s site, also check out their mascot ‘Birdie’ what an absolute chap.